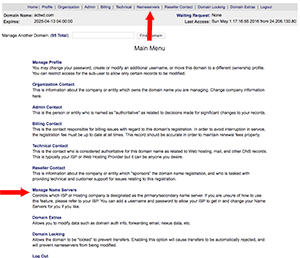 Changing your name servers means that you are trying to move hosting companies, usually. Login to your domain. 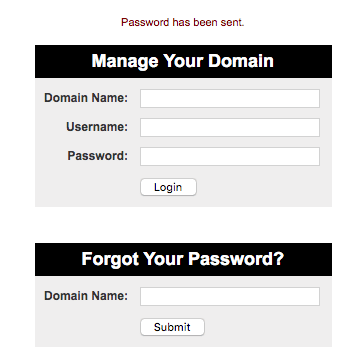 Should you not have the login you can use the password reset link located directly below the login page. Once logged in proceed to the name server tab. 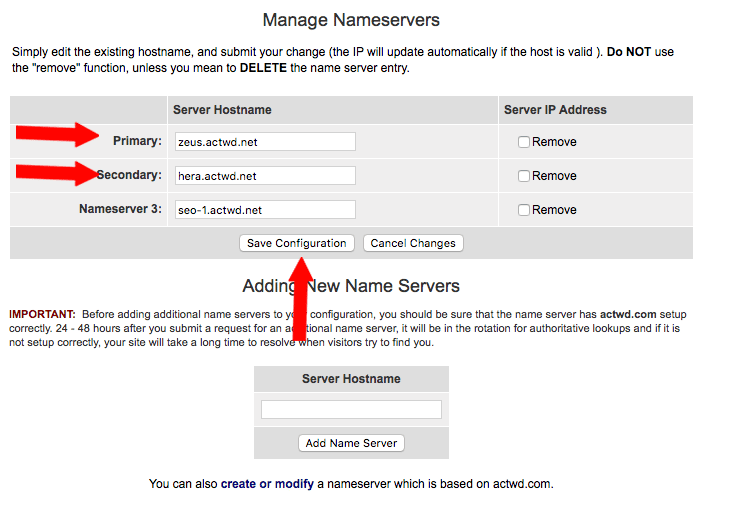 Modify your Name Servers. You must have at least 2 and they must be valid. Remember to save your changes and allow 12-24 hours for the changes to propagate.